Out of the box, WordPress is not the most glamorous platform. The ability to extensively customize WordPress with plugins and themes makes it the most popular CMS. 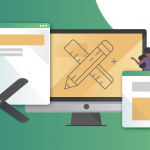 Plugins are great in that if you want your site to have a certain function, chances are there is a plugin out there for it. If not, it’s possible one can be developed. WordPress.org boasts over 40,000 plugins. With so many choices, it can be hard to find exactly what you’re looking for. Often, there are several plugins that could fit your needs. When you’re faced with this situation, it might be tempting to just pick one. Keep in mind, though, that picking the best plugin is important. So how do you choose? 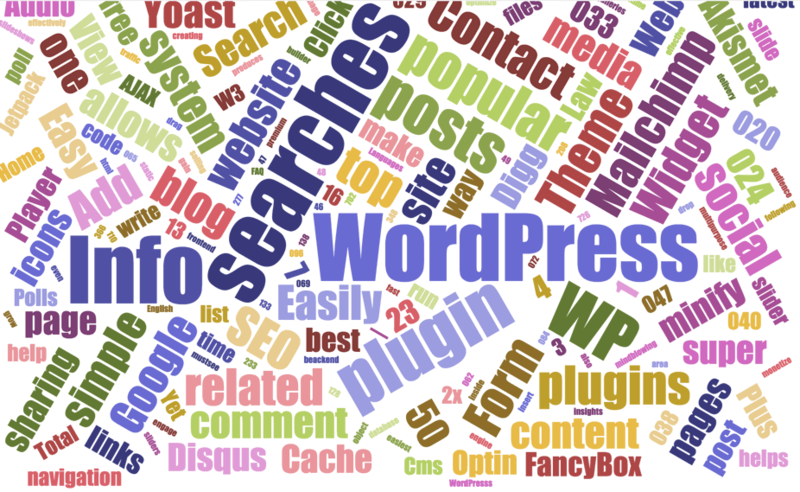 We’ll review some things to keep in mind when searching for WordPress plugins. It’s important to determine what you want from a plugin before you go looking for one. Sit down and write a list of exactly what you’re looking for. This simple act could save you time and money by giving you a plan. 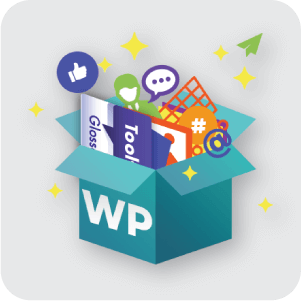 If you’re not sure what you want but like a certain feature on a website, check out this WordPress plugin checker. 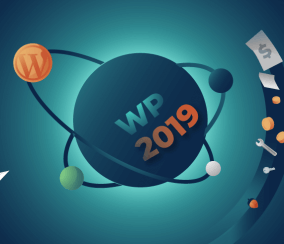 This will tell you which of the top-50 most popular plugins are used on any WordPress site and can give you an idea of what plugins to look for. The consequences of choosing a poorly coded plugin can be huge. 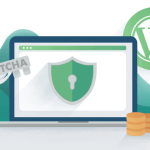 22% of WordPress sites are hacked because of a security issue within a plugin. One of the easiest ways to guard against security issues is to look at when the plugin was updated. 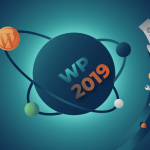 Choose plugins that are frequently updated, at least within the past two months, and are operating on the latest version of WordPress. Checking the last date a plugin was updated. Plugins that were not recently updated should not be used because of security concerns. This makes it likely that known security issues were fixed. Hackers use known security holes in old versions of plugins to weasel their way into a site, so it’s important that once these holes are exposed, they are fixed in updates. To make sure security is addressed, examine the plugin’s changelog for details on the changes made to each new version. In addition to using it to see if security issues have been fixed, the plugin changelog is a good tool to know what you’re getting with a plugin. The changelog will tell you what features are added with each update. 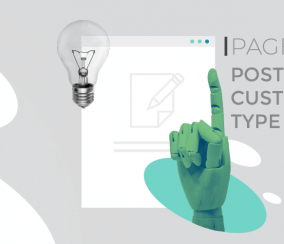 Generally, a lot of progress in the changelog means the plugin developers are attuned to their customer’s needs and are actively trying to make the plugin better. This will make getting the features you want out of a plugin easier than with those that have little progress in the changelog. If you’re searching for plugins, you may be torn between going with free versus premium plugins. Free plugins are nice if you’re looking for no monetary commitment right off the bat. Depending on your needs, some free plugins can give you exactly what you’re looking for. Most also offer updates to the premium version to unlock more features. On the other hand, there are a lot of pluses to premium plugins. Premium plugins maintain compatibility with new WordPress versions. 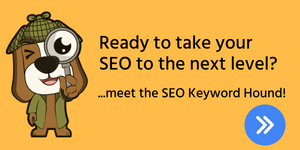 They also have many more features to allow you to customize your site. If you’re worried about price, most premium plugins are relatively cheap. And you’re supporting the developers, so they’re more likely to provide the best product possible. This means they are often security-tested and tend to be more frequently updated. 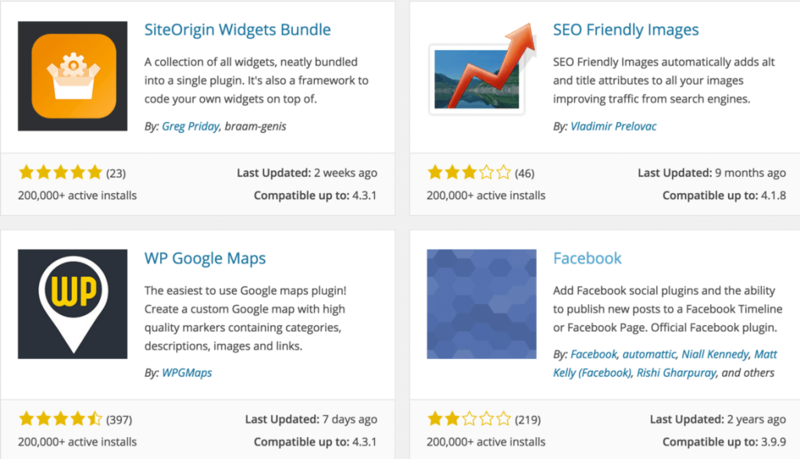 Premium plugins also offer full-time support from staff who work to make the plugin better. Good support means the customer can ask any question and get an answer relatively quick. 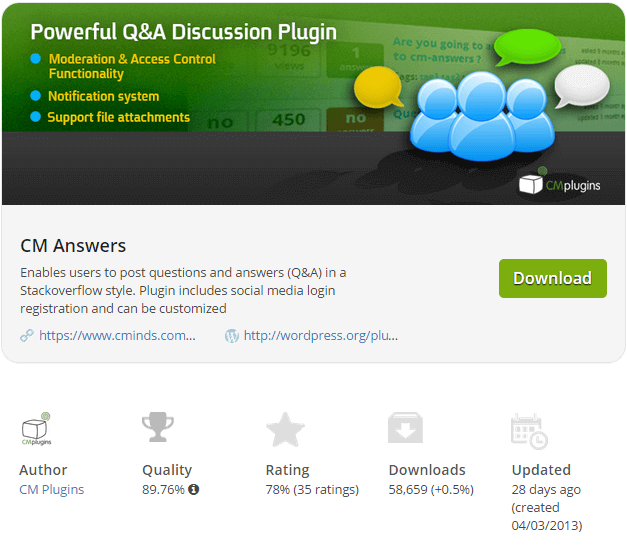 Free plugins offer support in the support forum in the WordPress plugin directory. Although this support might be sufficient for some problems, it is not as personalized as support from good premium plugins is. 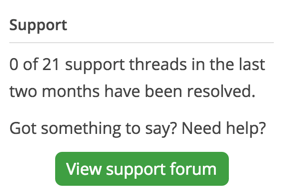 Support also means you know if something goes wrong, you can get help. This support can be invaluable in the event that a security issue in the plugin is revealed. 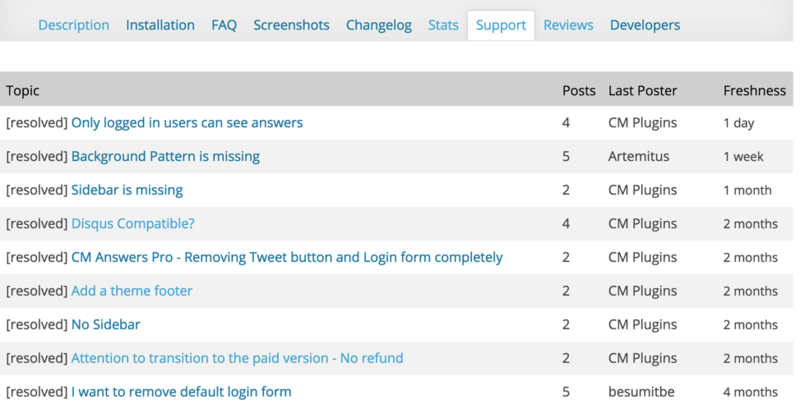 Premium plugin support also means that the developer will log into your site to check the issues you are having. This will not be available if you have a free plugin. It’s important to consider the reputation of the plugin developer and their other plugins before choosing. You can determine this by looking at reviews of their plugins and how often downloaded they are. If the developer has a strong reputation and puts out good products, chances are that any plugin from them will be good. Comprehensive support, security, and the reputation of the developer also go hand-in-hand. 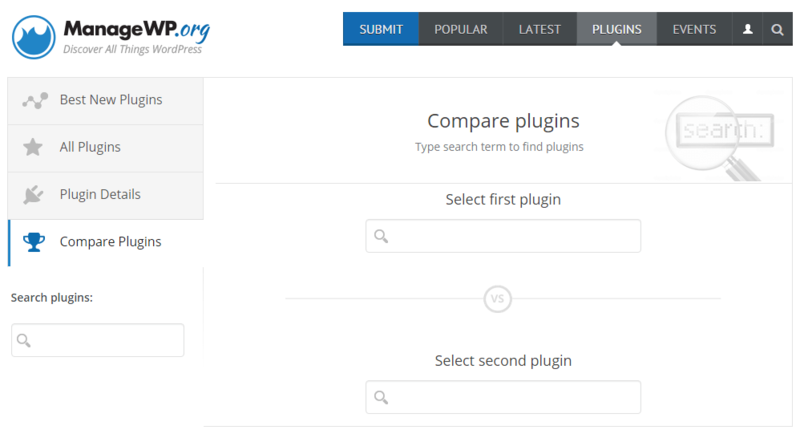 If you’re trying to choose between two plugins that seem similar, check out MangeWP.org’s plugin comparison tool. Here, you can see the details for any plugin, including ratings, downloads, and when the plugin was last updated. It is generally a good idea to pick the plugin with the best quality. 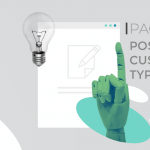 According to this tool, quality takes into account the plugin’s popularity, compatibility, support, updates, and the popularity of the plugin developer. The quality indicator in this tool is a nice, all-encompassing value. A green arrow means the quality is better than the other plugin, which is a positive indication of which plugin to choose. 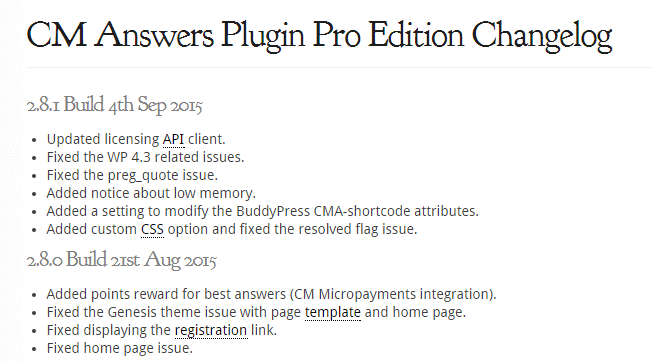 CM Answers’ quality compared to another leading Q&A plugin using ManageWP.org’s tool. Run a GTMetrix.com check before and after the plugin is installed and check the difference- Plugins which are not written well will add many files and slow down site speed and grade. The impact will be slow load times. Use P3 profiling plugin to check if the plugin is using too much memory- This is a free plugin that can be installed on your WordPress site and help you compare before and after installing the new plugin to check if it is consuming too much memory. This is not a totally accurate measure since in some cases it reports memory use when it is not happening. 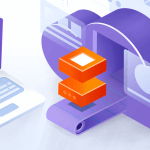 Use a query monitor plugin – Compare before and after installing the plugin to see if the number of database queries has increased dramatically. Enable Wp_debug – If you have a development environment it will be recommended to run it with Wp_debug enabled. Adding a new plugin will show you if it generates any PHP warning or errors. Plugin bundles give you several plugins that work together straight out of the box. 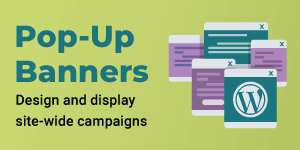 This can save you time and money, as you don’t need to shop around for all the right plugins and piece together plugins from different companies. Also, all the plugins in a bundle come from the same source, which means the plugins work nicely together. If for some reason they don’t, you only have to go to one source for help. 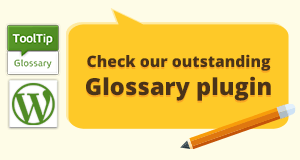 Choosing plugin bundles depends a lot on your individual site needs. If you like many plugins from the same company, it might be a good idea to see if that company offers a bundle. Buying plugins in a bundle tends to be cheaper than buying each individually. WPMU DEV offers a subscription service for access to over 140 plugins on their site. Options start at $25.50 a month and give you access to all of their plugins on an unlimited number of sites. They also offer unlimited expert support. 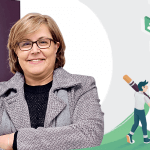 If you’re looking for plugins to optimize your site’s search ability, check out Yoast’s SEO bundle, which gives you five SEO plugins. 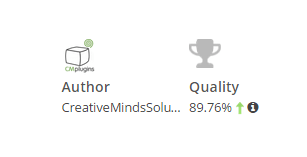 CreativeMinds plugins membership package is a high-quality and affordable option for building the best WordPress site possible. The Package includes more than 35 plugins, great features, free and frequent updates, expert support, and security-tested plugins. Plus, you’ll be one of the first to access all the new plugins from CreativeMinds. 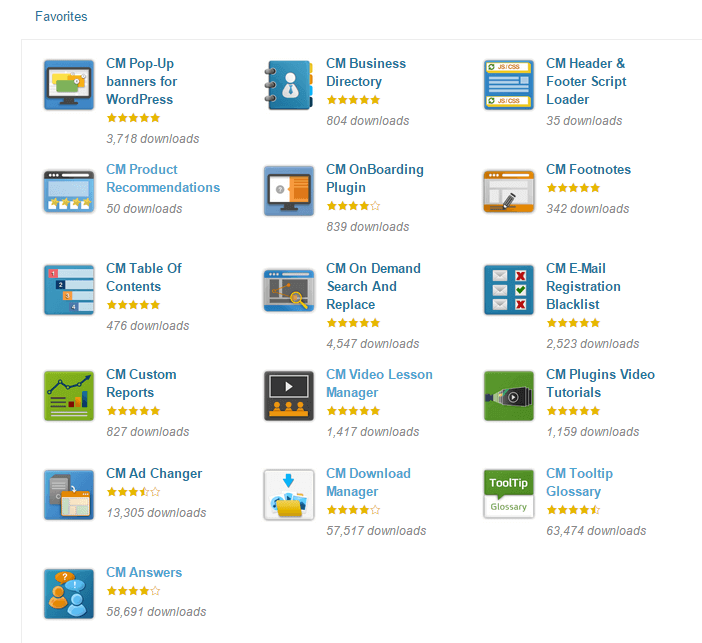 Upgrade your WordPress site with any of CM 90+ WordPress plugins and upcoming modules. 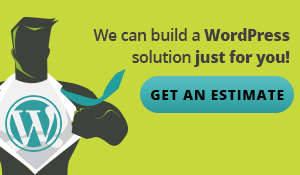 Offer includes unlimited updates and expert support. Choosing WordPress plugins involves a bit of research and consideration. 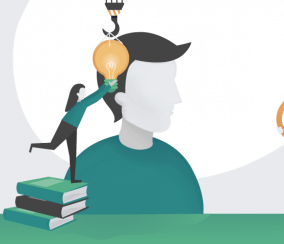 Depending on the scope of your WordPress site and how many site visitors you have, plugin decisions may be extremely important.